I written an article to guide how to add firework effect on Shopify store with a Shopify app – Fireworker. 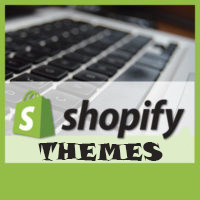 In this article, I will guide you how to create firework effect on Shopify store without Shopify app. It’s very simple. You just add the below code into your theme.liquid file. Actually, this firework effect is not as beautiful as the firework effect by Fireworker app. If you want to give your customers an interesting experience, you should use Fireworker app. How to building mobile apps for your Shopify store?